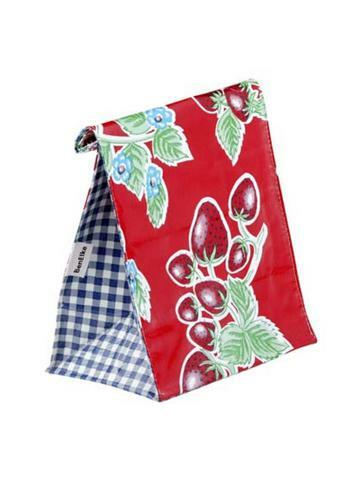 These re-usable lunchbags are the perfect way to identify your lunch in the office fridge, that's if you can keep these gorgeous oil cloth lunch bags for yourself and they don't end up taking lunch to school with the kids! 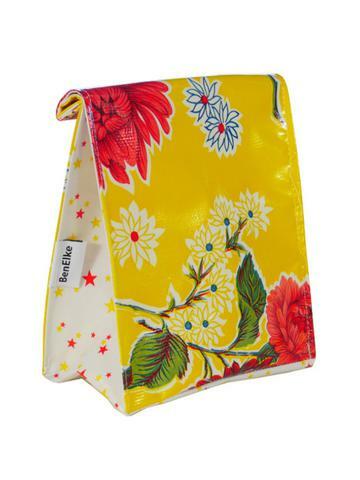 The Mexican oilcloth used for these lunch-bags is a traditional fabric you probably remember as a brightly coloured cloth on your Grans kitchen table. 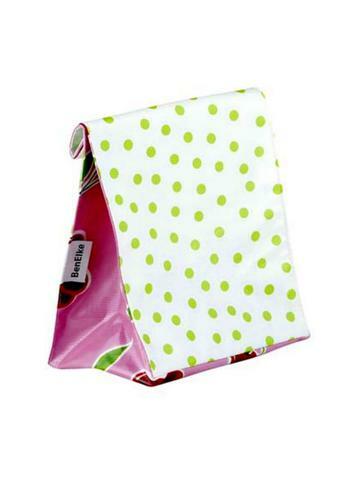 It’s a highly durable, fade resistant, stain resistant and it simply wipes clean. 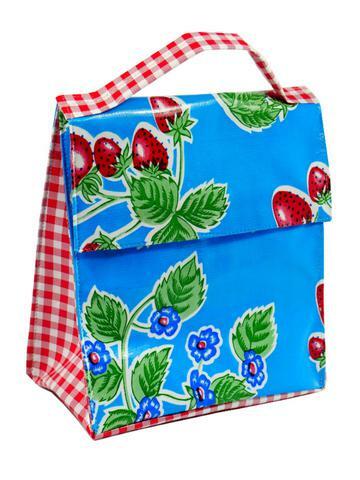 The lunch bags are also available with insulation. Just perfect for those hot summer days.